Little, Brown Books for Young Readers, 9780316125925, 384pp. 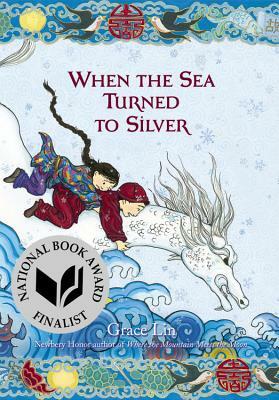 Grace Lin is the award-winning and bestselling author and illustrator of Starry River of the Sky, Where the Mountain Meets the Moon, The Year of the Dog, The Year of the Rat, Dumpling Days, and the Ling & Ting series, as well as picture books such as The Ugly Vegetables and Dim Sum for Everyone! Grace is a graduate of the Rhode Island School of Design and lives in Massachusetts. Her website is gracelin.com.